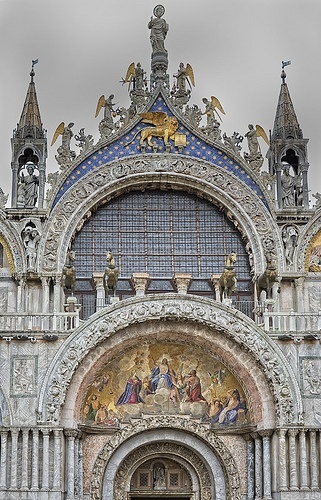 Piazza San Marco, is the principal public square of Venice, Italy, where it is generally known just as "the Piazza". All other urban spaces in the city are called "campi". The Piazzetta (the 'little Piazza') is an extension of the Piazza towards the lagoon in its south east corner.